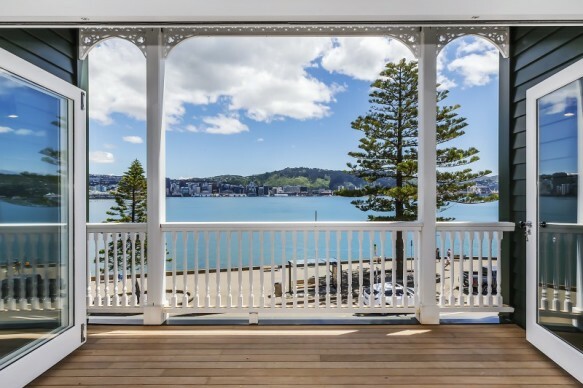 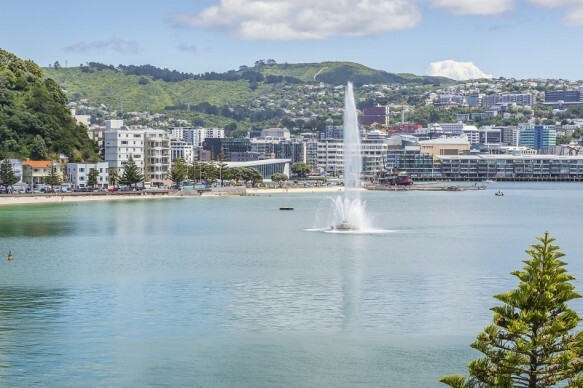 Located on Wellington's famed Oriental Parade, this spectacular luxury home is in a class of its own. 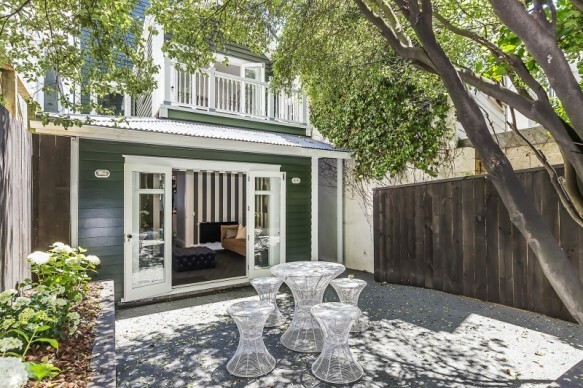 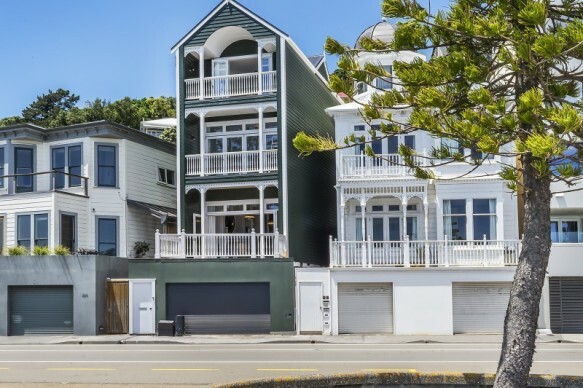 322 Oriental Parade has been re built both inside and out creating the comforts of a new build whilst proudly displaying the character aesthetic that will ensure that this property is protected and admired by future generations. 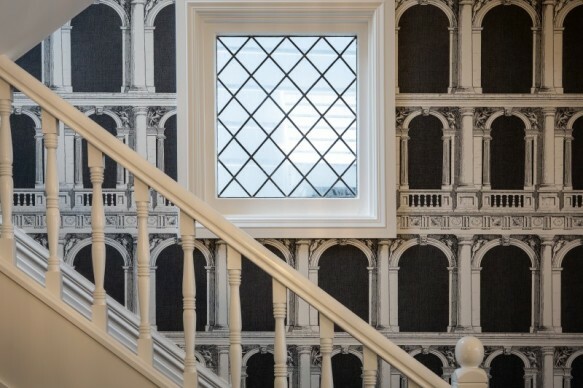 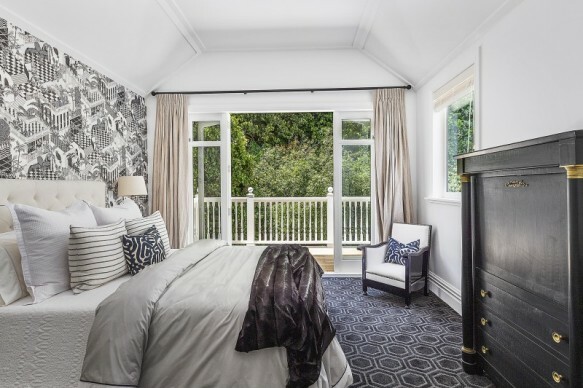 The scale of work carried out to preserve this home is staggering and required a team of experts including top architects, builders and award-winning seismic engineers, all lead by Internationally acclaimed interior designer, Neil McLachlan. 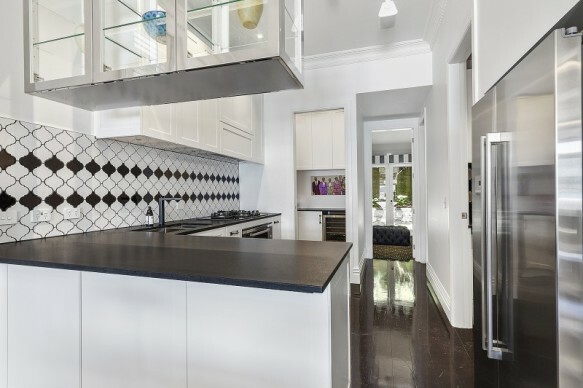 The four levels are all connected via an internal Powerglide Lift making this the ideal apartment or lock and leave alternative. 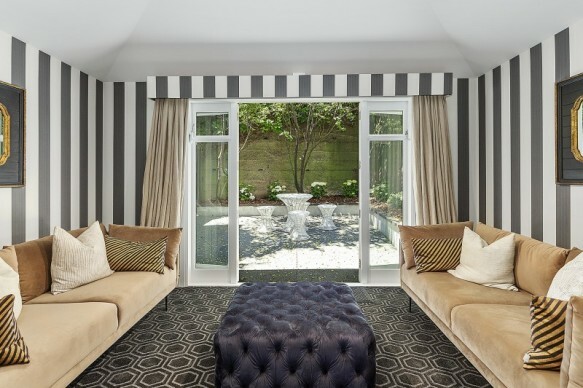 The garage and ample storage spaces are on the ground floor while the living areas make up level one. 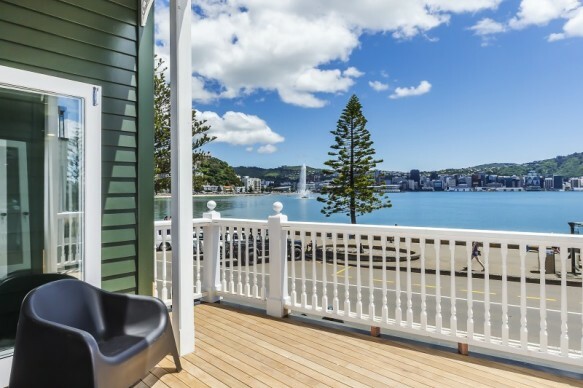 This includes media room, quiet courtyard, full bathroom, separate laundry, kitchen with scullery (complete with wine fridge), dining area and living space opening out to a generous deck with expansive views over the Harbour and City. 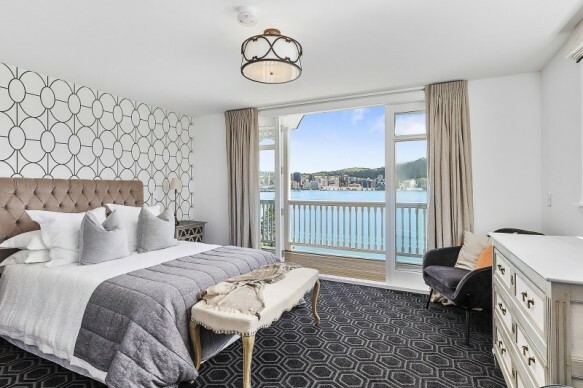 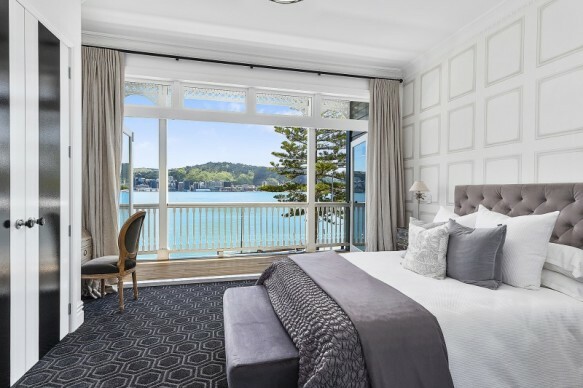 Level two is home to two indulgent bedrooms, one with Harbour views and the other with an intimate outlook to the green courtyard space, both with their own deck, full bathroom and generous wardrobe. 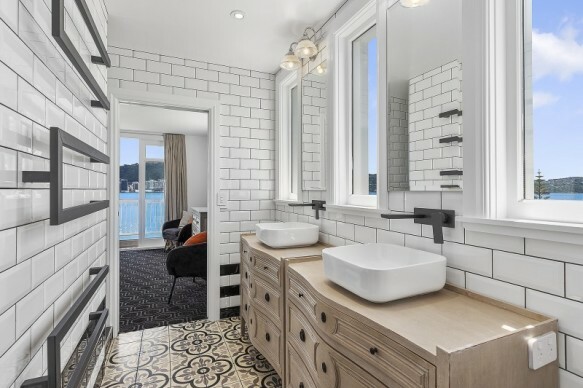 Level three boasts the ultimate master suite with luxury dressing room, full ensuite, storage, personal deck and even additional laundry facilities. 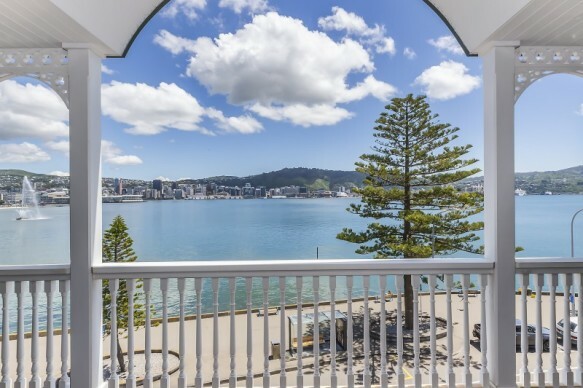 The Harbour views are ever present. 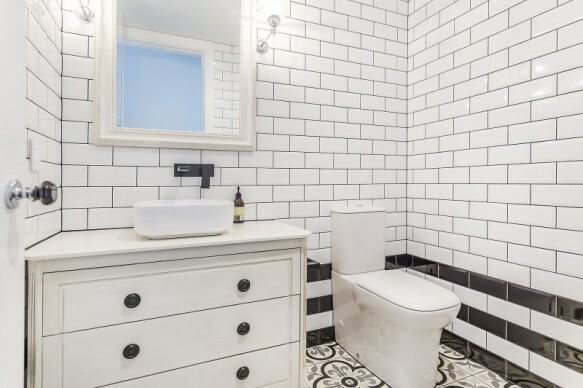 The boldly monochromatic palette includes extraordinary wallpaper feature walls, dark stained floorboards, black radiator central heating, white shutters and a collection of striking tiles throughout the kitchen and bathroom spaces. 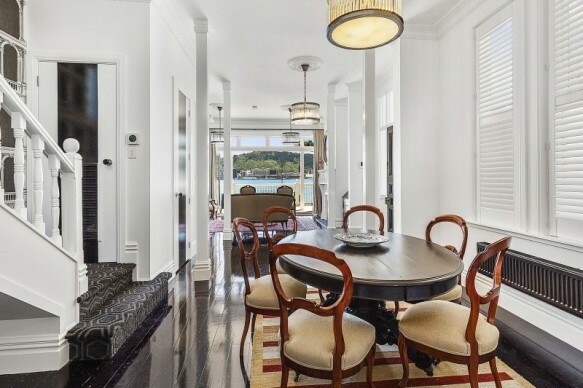 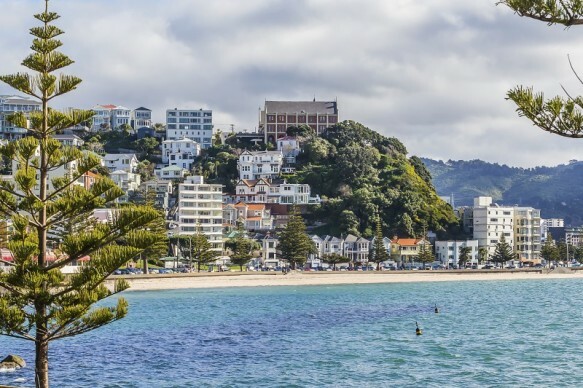 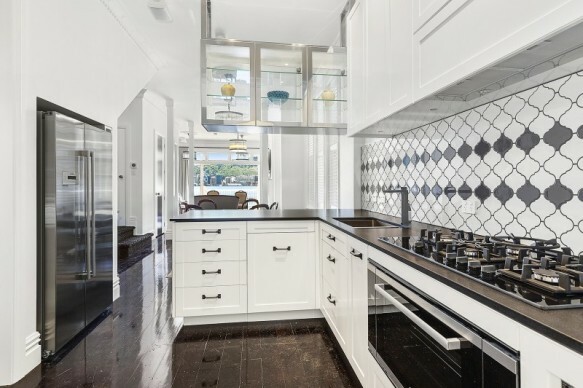 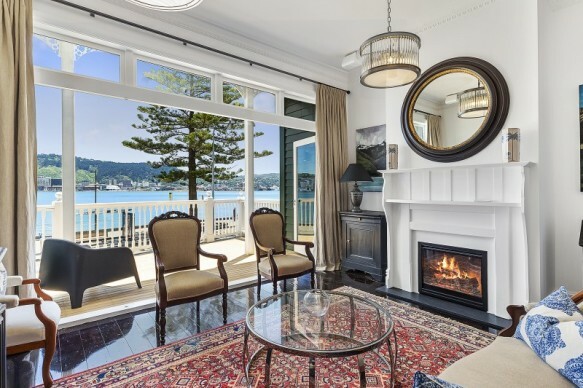 The attention to detail and craftsmanship throughout along with elegant and daring interior design skills have created a home likely to become an Oriental Bay icon. 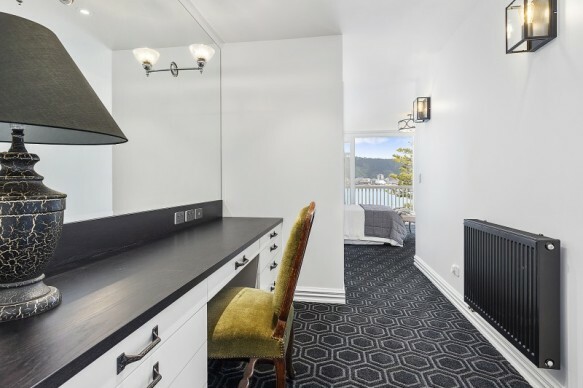 For an appointment to view, contact one of the agents. 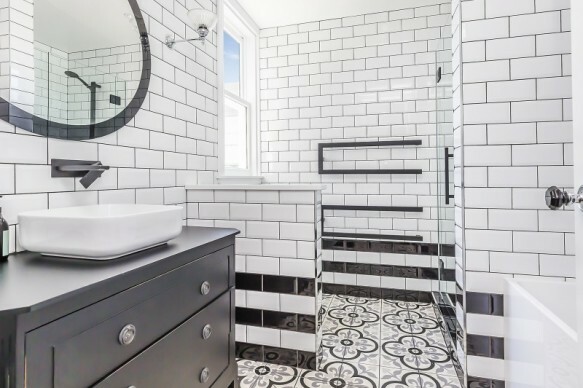 A full information pack is available upon viewing.